Close up of a high power motorcycle, classic vintage style. Time limits, forms, evidence to gather and preserve, and insurance companies try to take advantage of you….. let’s be honest, these are the reasons you need to call/text me 24/7 (401-777-7777) after a Rhode Island or Massachusetts bike accident. If you are hurt (personal injury), than bet your bottom dollar, the insurance companies (no matter how nice they try to act on the phone), are coming at you to minimize what they pay… and what you get. Also, we can help explain your rights to medical treatment, lost wages, and how the medical billing works. There are important things for you to know and to avoid doing on your own! Your personal injuries require achieving justice and I know how to do that for you. At The Bottaro Law Firm, we will help you with prompt, friendly advice and great service all around. On the legal side, our decades of experience and track record for success will help minimize your stress and maximize your chances for a great settlement. Preserve Your Motorcycle (And All Personal Injury Evidence)! A serious motorcycle accident, requires serious attention and investigation. Rest assured that the insurance companies will try to deny or underpay your claim. In both Rhode Island and Massachusetts, courts prohibit destroying evidence relevant to a case. When important evidence is missing, it makes it harder to win a case – unless there is reasonable explanation for the missing or destroyed evidence. The actual motorcycle is the most important type of physical evidence; therefore, you should keep it in the same condition it was in when the accident occurred. Do not let anyone, especially the insurance companies, look at or take your motorcycle without us involved. Avoid the Insurance Companies – Let Us Fight For You! 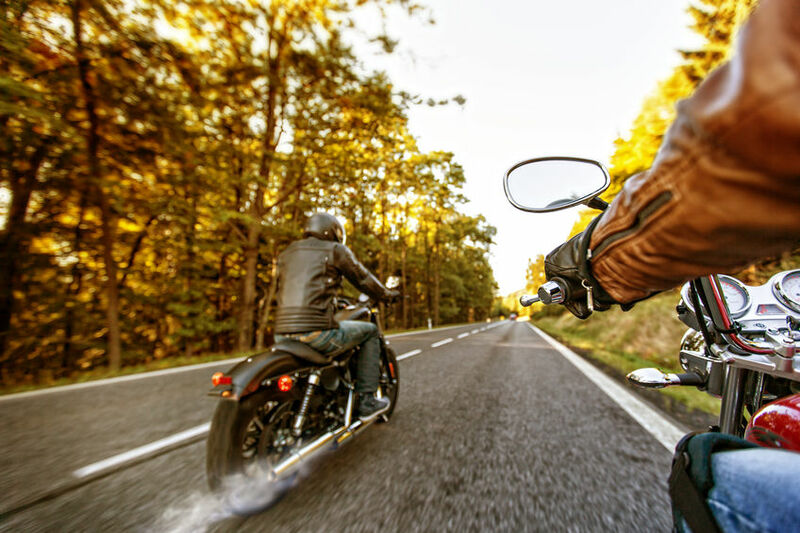 Motorcyclists often face unfair blame and negative stereotypes after an accident. When we take your case, we can deal with the insurance companies for you to ensure that your bike is either fully repaired or deemed a total loss without them trying to jip you. Your lawyer will even seek compensation for any custom work that was damaged in the accident, as well as for damage to your gear and other personal items.